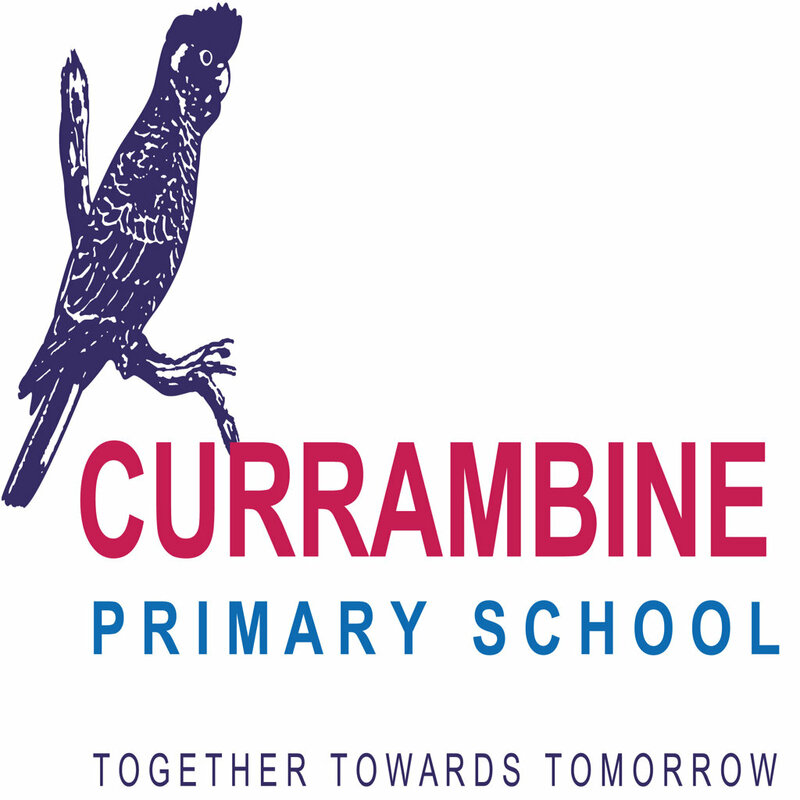 Currambine Primary School is located approximately forty kilometres north of the centre of Perth and is situated in the City of Joondalup. 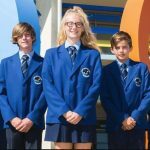 It has over 800 students enrolled from Kindergarten to Year 7 and is one of the largest primary schools in Western Australia. The school has a purpose built Library Music Room Science Room an enclosed undercover area and specialist teaching areas for Computing and Art.